Warner Connect Cyber Security Services utilize the very best threat detection and response platform software available. We deliver these solutions to businesses who may have had to push aside security due to budget constraints or lack of resources. It’s critical to protect your network infrastructure from threats to prevent an impact to your operations, protect your data, and ultimately safeguard your business. While you want security structure to be flexible enough to evolve with your business, it’s important to develop a well-defined, written security policy that are as restrictive as possible. Warner Connect knows that network security solutions for each organization will vary depending on requirements and business objectives. 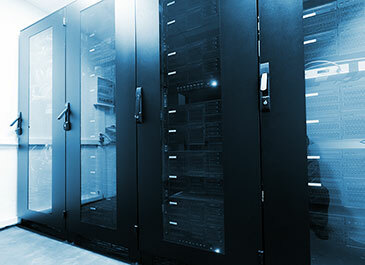 We also know that the cost for quality digital and network security can easily skyrocket. From development to implementation costs, physical infrastructure such as servers and network security appliances (ie firewalls and IDS/IPDS), along with professional IT consulting services, cyber security is no easy undertaking. Determine all the assets in your network including IP-enabled devices, their software and configurations, and any potential vulnerabilities and active threats. Gather and analyze data to understand system and network activity.